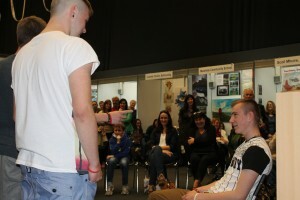 Home » Blog » And more photos from the Exhibition 2014. And more photos from the Exhibition 2014. 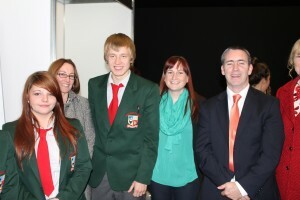 Minister English views work of Coláiste Iósaef, Kilmallock. 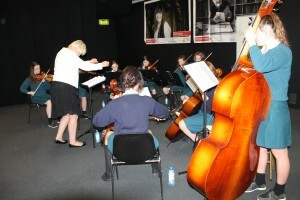 Dominican College Wicklow Town orchestra perform at the Exhibition. 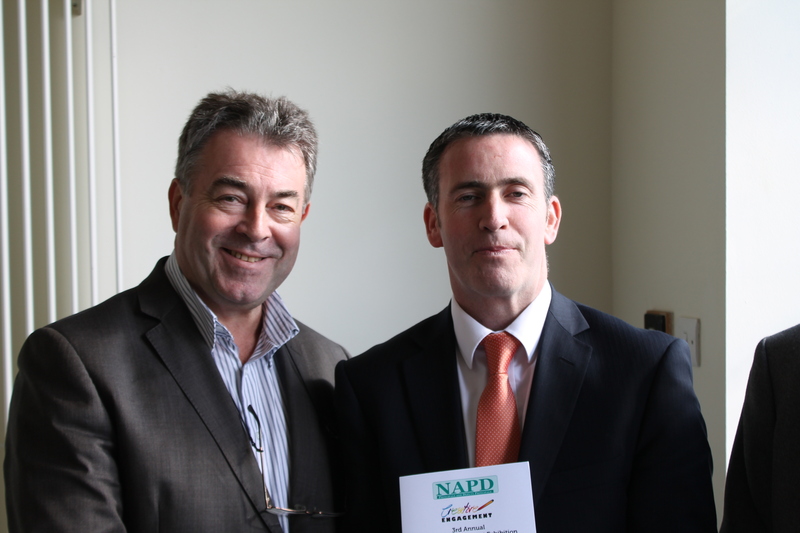 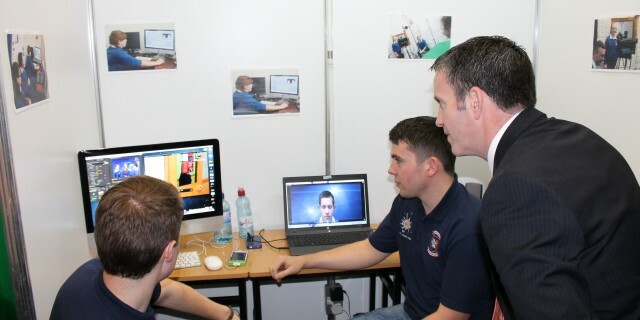 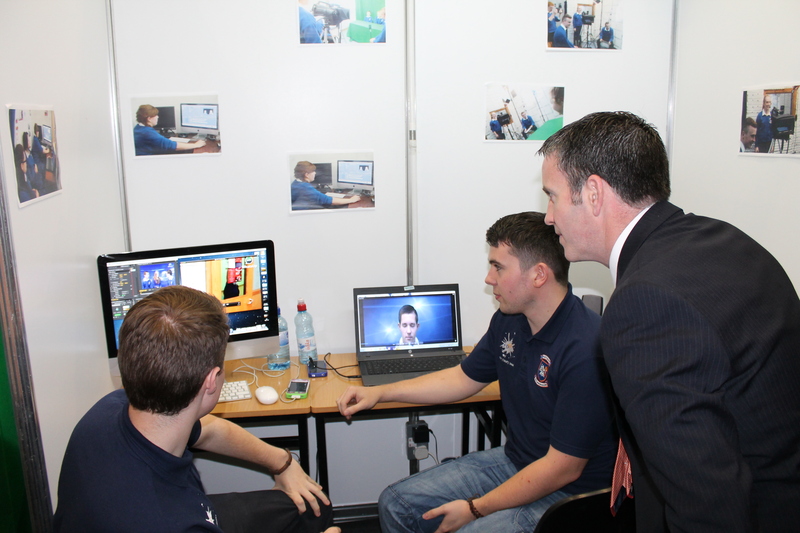 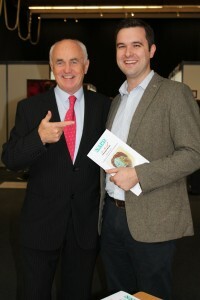 NAPD Director Clive Byrne with Minister Damien English TD. 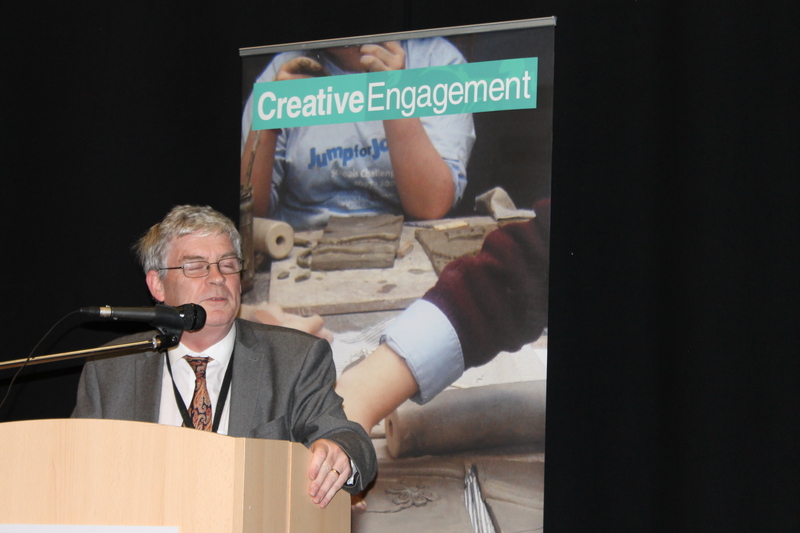 Raghnall O Floinn, Director of the National Gallery addresses the audience. Dermot Carney Arts Officer NAPD with Martin Devine. Theatre group from Coláiste Chríost Rí perform at the exhibition..